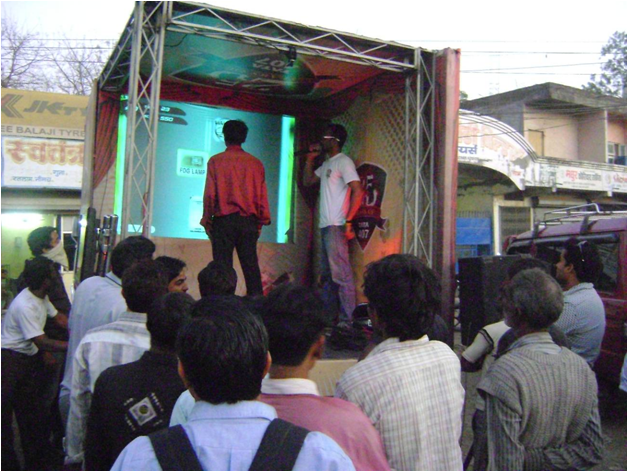 The MagixFone™ enabled a wide participation while educating Mumbaikars in fun and entertaining ways. Brief: Automobile brands lead the way when it comes to the use of new techniques and technologies to create a differentiated experience for their customers and this starts at the time of the launch itself – or in this case the re-launch. The Skoda Octavia is a familiar name for luxury car fans in India and when the latest variant was released in India to the media, the channel and partners the event had to be spectacular. 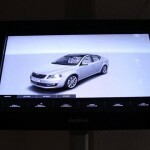 A tool Skoda leveraged heavily was a 3D Visualizer that allowed visitors to get a complete experience of the car – everything except actually driving it that is! 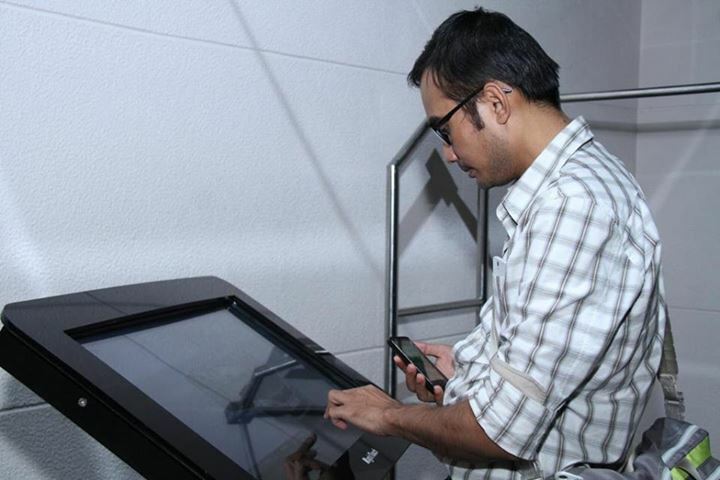 Multi-Touch MagixKiosk™ with specially designed content allowed visitors to view different variants and colours of the newly launched variant with a touch or a swipe. 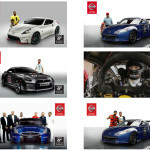 The inner state was maintained consistent with the model chosen as the visitors viewed the interiors of the car. Once virtually inside they could open doors and windows and also the boot, retract mirrors, adjust handles, open the glove box, turn on and switch off the lights and see the seats as they actually would be. 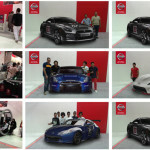 The interactivity brought the 3-D effects to life, a new dimension as it were, while allowing the visitors to get a truly up-close and personal feel of the car. Impact: Visitors were left dazzled with the new car as well as with this completely unique way of allowing each of them to experience it at their own pace. 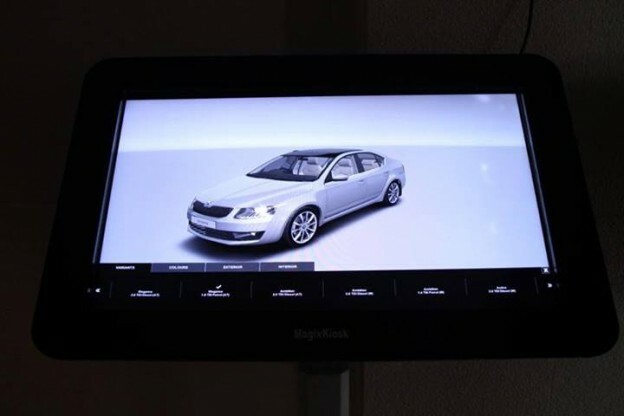 This entry was posted in Advertising, Automobile, Consumer and Retail, Consumer Brands, Corporate and Industrial, Event, Event and Media and tagged Automobiles, MagixKiosk, Multi-touch MagixKiosk, Skoda, Skoda Automobiles on October 3, 2013 by Touchmagix. 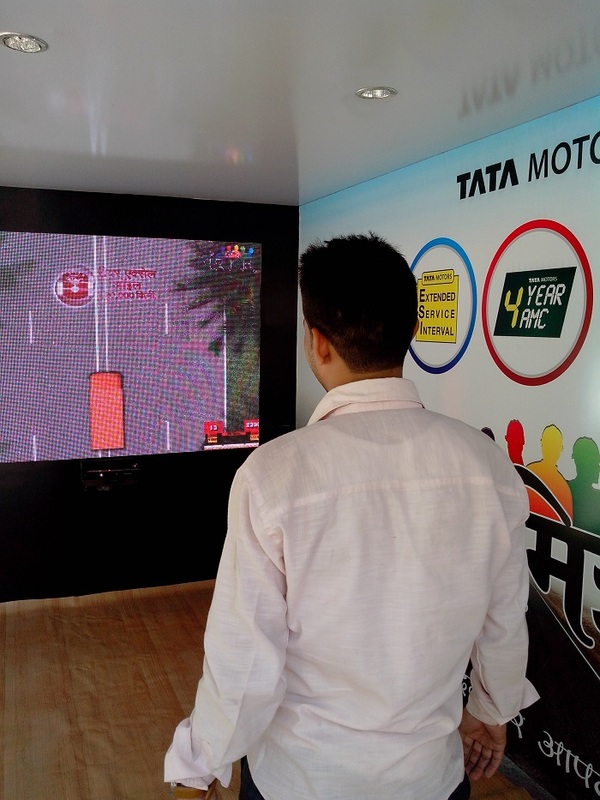 Tata Motors used MotionMagix™ Interactive Wall to convey information about a serious product in a fun way. Brief: Among the bigger challenges that brand activation agencies face is launching a product that is intended for consumption by an audience that may be less educated or otherwise less inclined to participate in the traditional brand building avenues. A classic case in point is Trucks within the larger Automobiles category. The buyers are extremely knowledgeable about the products, features and benefits but their media consumption patterns are dictated by their education levels, preference for local languages, semi-urban or rural location and so on. 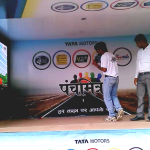 Tata Motors addressed this challenge in an extremely innovative manner through the use of Interactivity and Games. 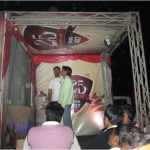 Trucks equipped with the MotionMagix™ Interactive Wall and bright LED displays were dispatched nationwide to go where the target customers were – in the smaller towns and villages. 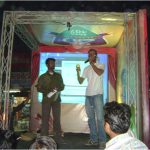 In a colourful and carnival like atmosphere information about the new product and its features was disseminated among the visitors. 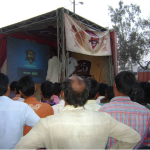 They were then invited to play a game – drive their truck across a road while avoiding obstacles and pit-falls that a lesser truck would have succumbed to. 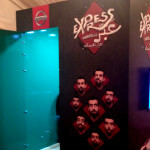 A special effort was made to use local languages and symbols in an attempt to engage the drivers in their own vernacular. 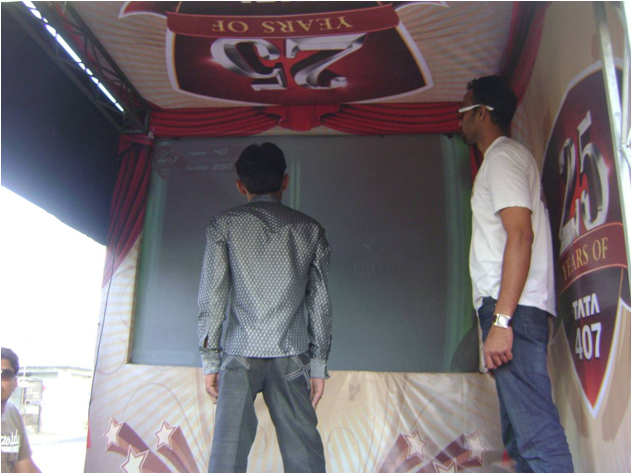 The games were designed to give the players a sense of the capabilities of the truck while engaging and entertaining them and the audience reaction would suggest that the purpose was more than achieved. 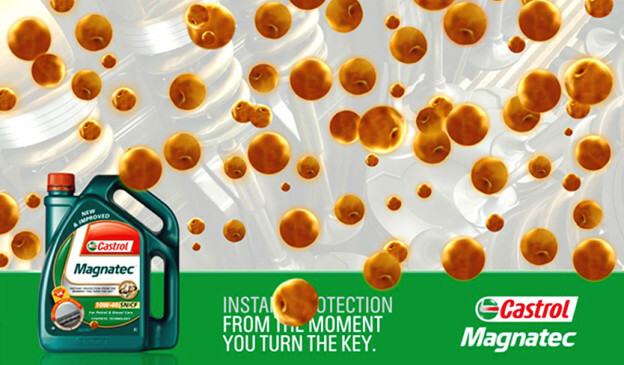 Impact: A fun way was used to convey information about a more serious product category while allowing for the specific characteristics and awareness of the target audience. 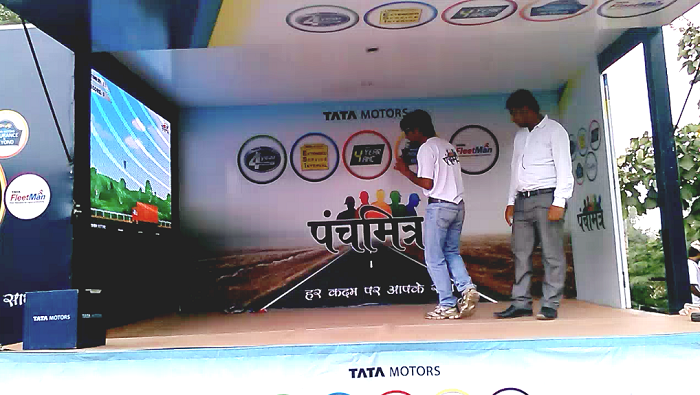 This entry was posted in Advertising, Automobile, Corporate and Industrial, Event and Media and tagged Auto, Automobile, Gamification, interactive wall, MotionMagix Interactive Wall, TATA Motors, TATA Trucks on September 10, 2013 by Touchmagix. 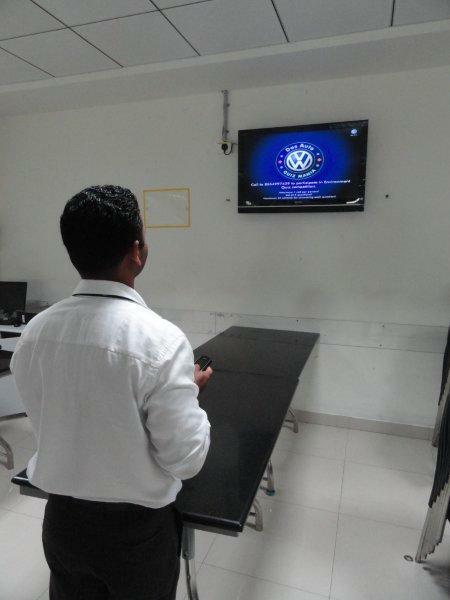 MagixKiosk™ & MagixFone™ increased awareness of Volkswagen’s environmental policies. Brief: As one of the largest automobile makers in the world Volkswagen has always demonstrated an admirable commitment to the environment. Their policies are extensive and often visionary. On the occasion of the World Environment Day they wanted to re-iterate this commitment in the eyes of employees and also to drive up awareness of the various policies and methods. 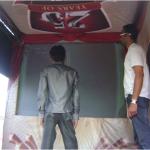 They chose to do this in an engaging game show like format using a combination of the Magix Kiosk & MagixFone. 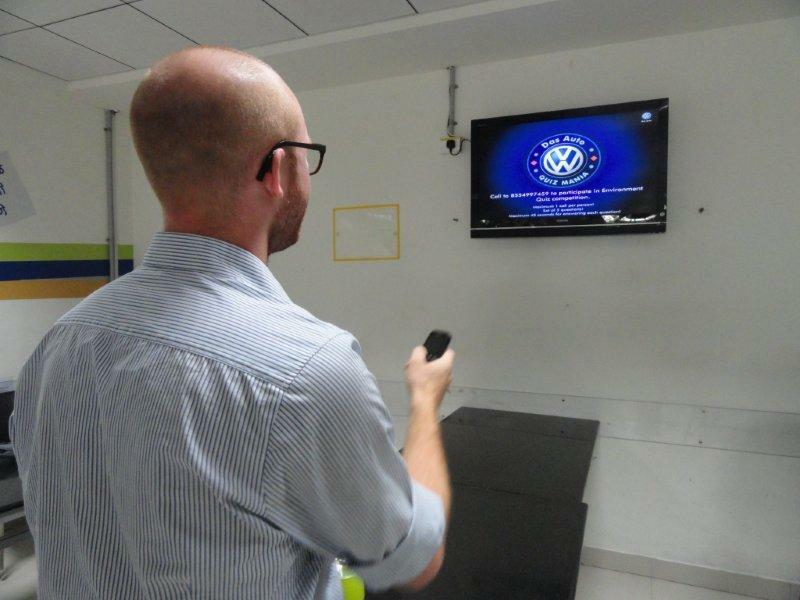 Questions about the environmental policies of Volkswagen appeared on the screen and employees were invited to send in their responses using their phones. 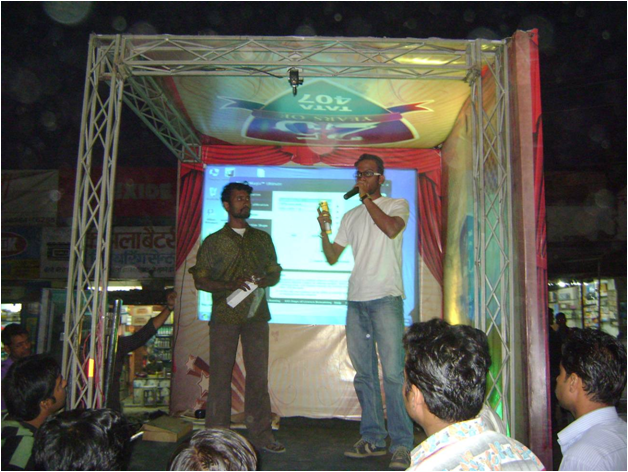 The responses were associated with the mobile numbers of employees and tracked through MagixFone. 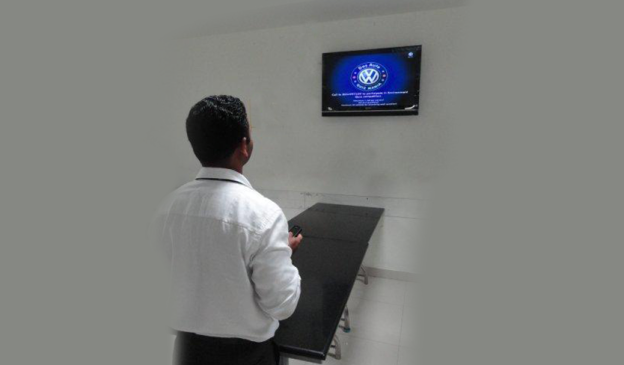 The contest drew such a tremendous response that Volkswagen has decided to run such contests at other locations and around the year. 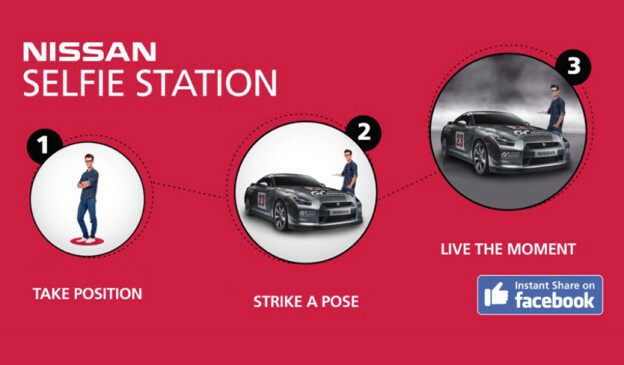 The employee that scores the highest across all of these could be eligible for a grand prize. Policies sometimes get the rap for being dry & un-interesting – not when presented in this manner! Impact: The interesting approach adopted to drive up awareness of the policies among the many employees was a great success. 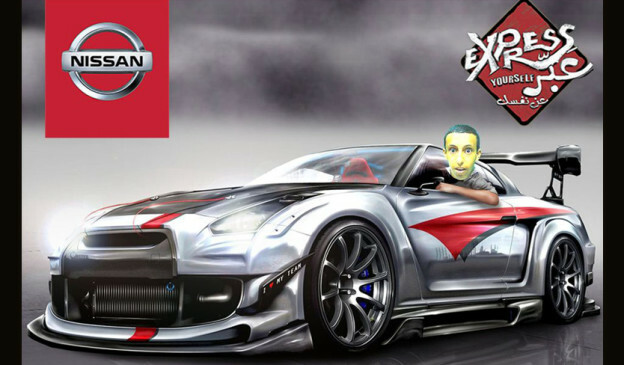 This entry was posted in Automobile, Consumer Brands, Corporate and Industrial, Event and Media and tagged Auto, Automobile, Environment Day, MagixFone, MagixKiosk, touchmagix, Touchmagix magx kiosk, Volkswagen on June 28, 2013 by Touchmagix. 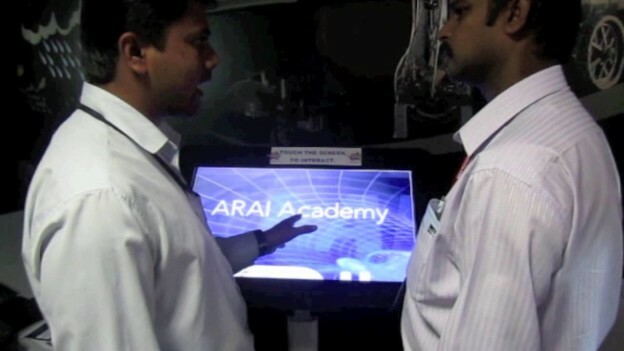 ARAI installed multiple Magix Kiosks at their showcase to enhance instructional experience and to welcome visitors. 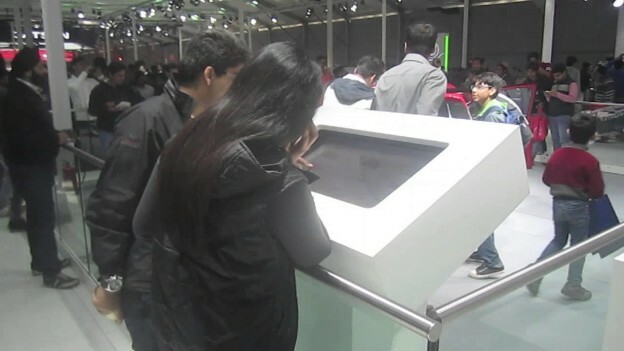 ARAI installed multiple Magix Kiosks at their showcase International Symposium to enhance the instructional experience for the exhibit visitors. 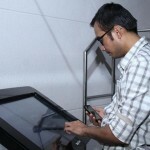 They also installed a 25 feet long Interactive Floor to welcome visitors to the event. 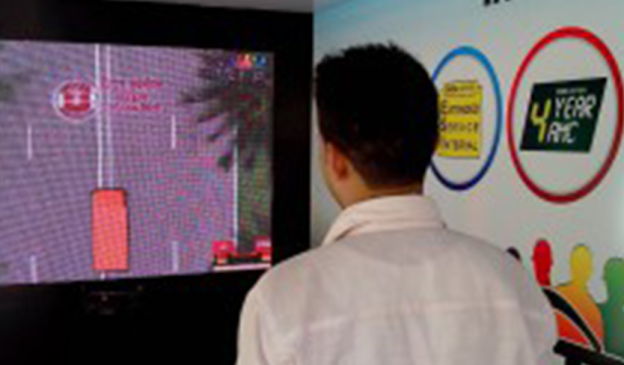 This entry was posted in Automobile, Event, Event and Media, Real Estate and tagged ARAI, Exhibition, Exhibitions, interactive floor, Magix Kiosks, MagixKiosk, MagixKiosks, MagixTouch, touchmagix on January 13, 2013 by Touchmagix. 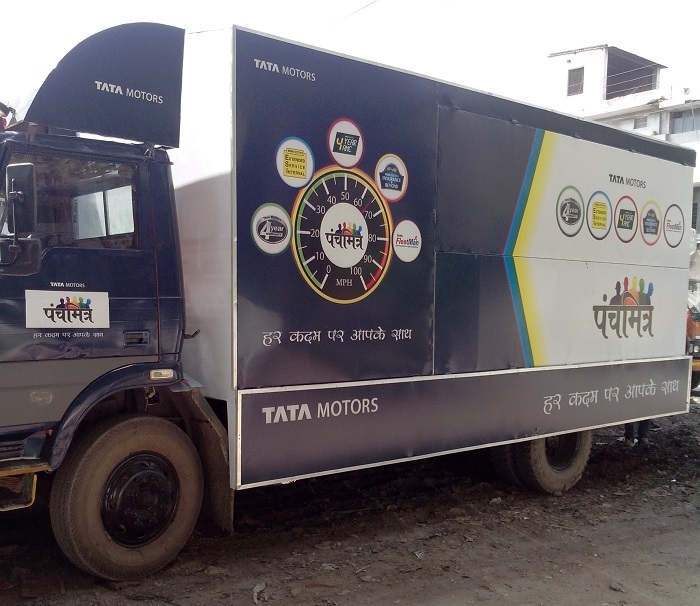 Tata Motors promoted the new EX2 Truck using MotionMagix™ technology and recieved never before results. 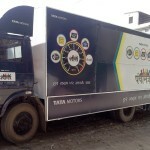 Brief: Tata Motors is a leading manufacturer of road transport vehicles exporting their automobiles globally. 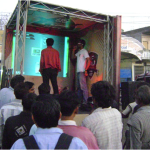 Their newest offering the EX2 from the mini-truck segment was targeted at SME businesses for carrying goods within and inter-city. 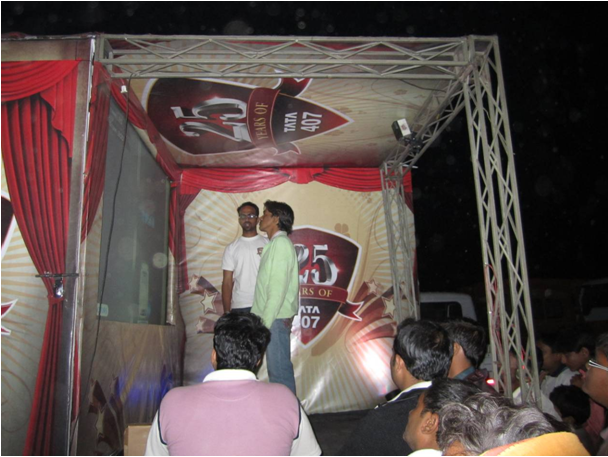 The challenge was to educate benefits of the truck to the drivers. 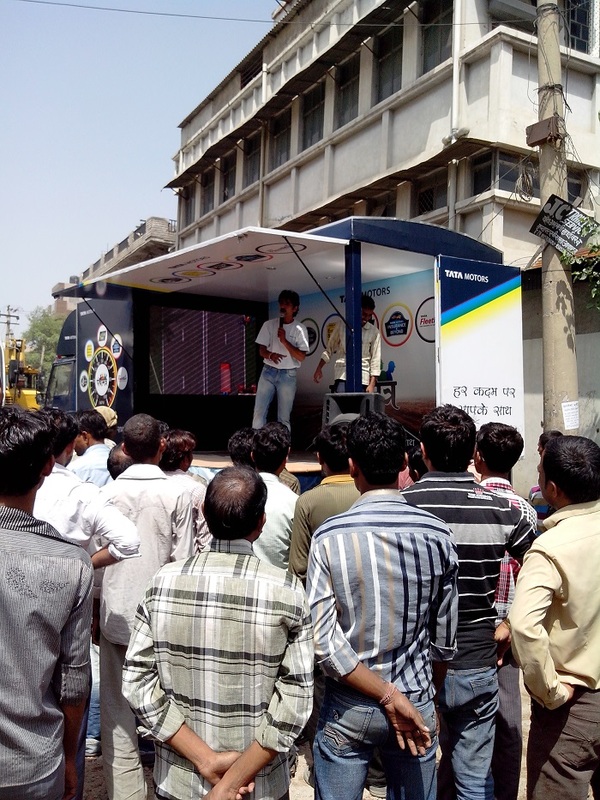 Tata Motors wanted to move away from the traditional ways of printing brochures, arranging demonstration, offering test rides. 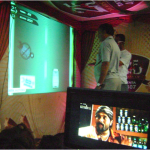 Along with the Event Agency QED Communication Agency, we designed an interactive application to engage the target audience into an educative experience. 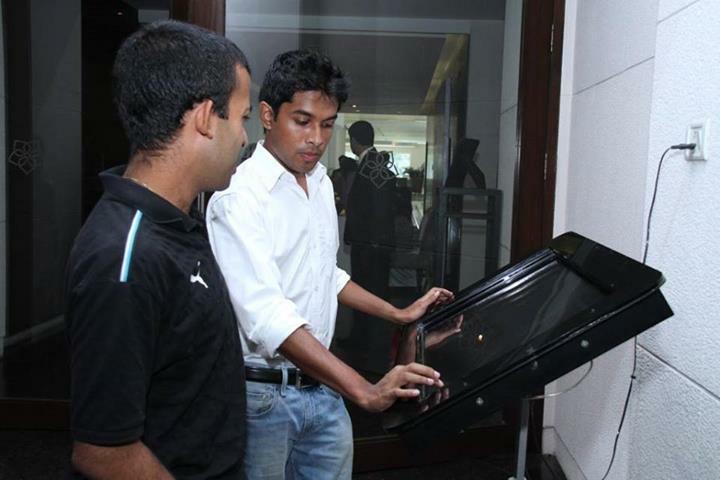 The MotionMagix Interactive Wall was mounted inside a custom built EX2 and the application was Catch Objects using body movements. 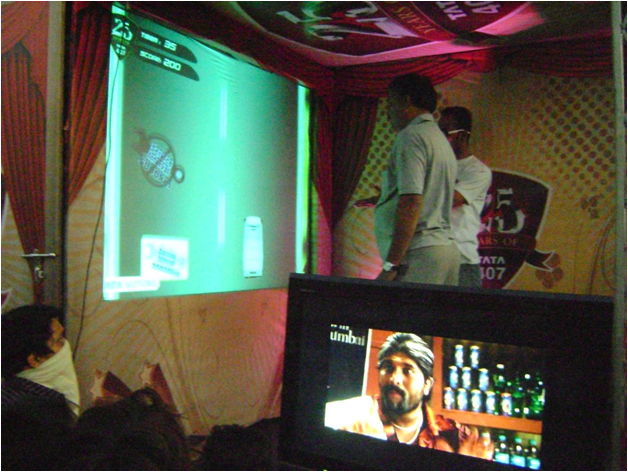 The drivers needed to collect points by catching the correct features of the EX2 in this Catch Game. 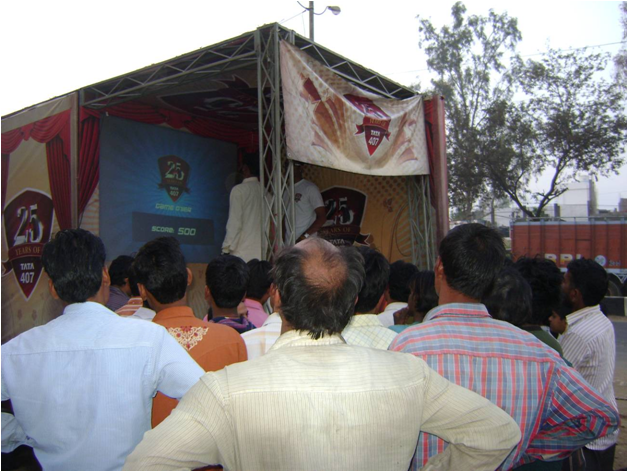 Through this interactive game, the drivers, their owners and fleet managers, not only got educated about the loaded features of the EX2 but also became a talk of town at 85 selected cities across 21 states in India. 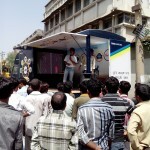 Impact: Tata Motors effectively promoted the new EX2 Truck using TouchMagix Technology. 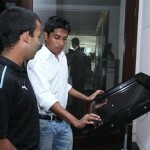 They got on the spot bookings for purchase across multiple cities in India. 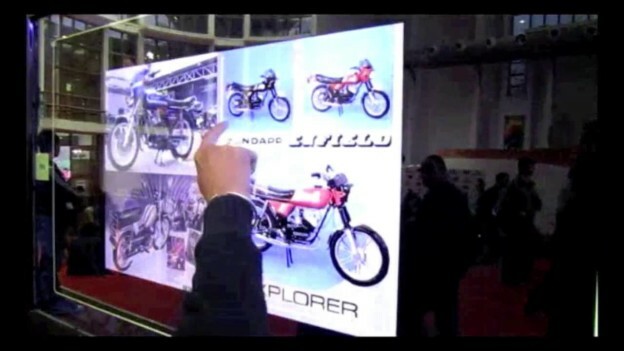 This entry was posted in Automobile, Consumer and Retail and tagged Automobile, Automobiles, Industrial, interactive wall, MotionMagix Interactive Wall, TATA Motors on October 15, 2011 by Touchmagix.